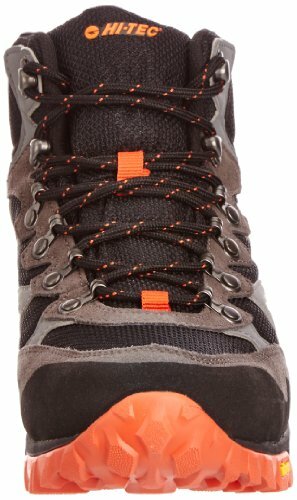 Combining each running shoe\'s design and hiking shoe\'s tough feature. 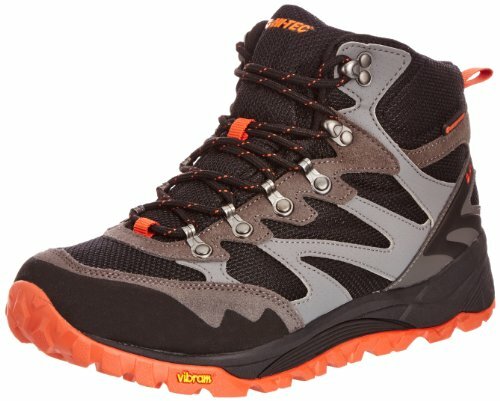 You get an ultimate walking boots that everyone\'s hoping for. 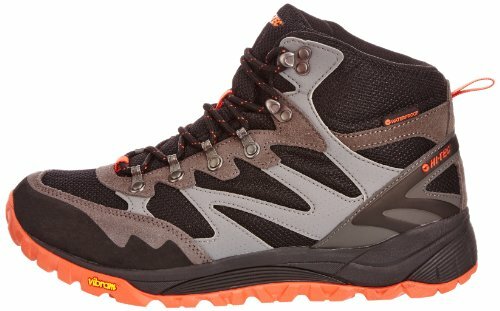 The SpHIKE are constructed for extended lasting performance, this waterproof hiking boot is tough, comfortable and lightweight. Packed complete of technologies, the SpHike involves: V-Lite lightweight style and construct a high functionality liquid rubber on the toe and heel for lightweight protection. The insole are produced of an Ortholite Sockliner and Dual Density Midsole which help guarantee ultimate all day comfort. While Vibram rubber outsole delivers the traction and durability that will help you trek all year. This fashionable, modern appear now available on a conventional walking boot. 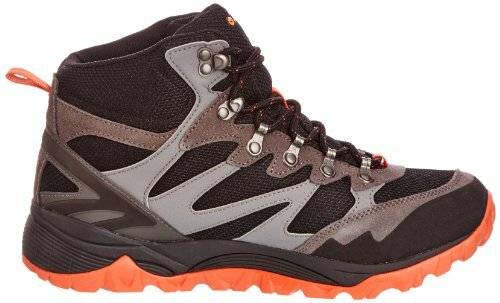 The SpHike Mid is a fantastic multi-sport decision for these who get pleasure from hiking and walking in the excellent outdoors. Waterproof Mesh Upper - With synthetic suede overlays for maximum breathability. 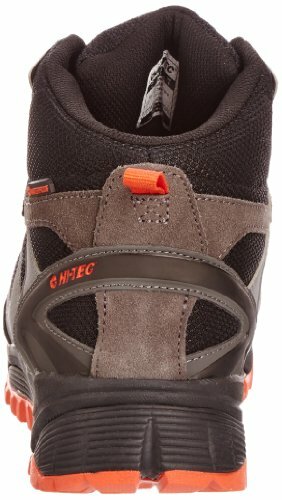 Dri-Tec Membrane - Dri-Tec is a waterproof, breathable membrane in a bootie construction. Dri-Tec offers exceptional waterproofing, excellent vapour transmission and high mechanical resistance to maximise performance in the wettest of environments. V-Lite Design - V-Lite is a revolutionary vertical build concept that strips away as much weight as possible without sacrificing performance or durability. Rustproof Metal Hardware - Prevent rusting and prolongued the life of the boots. Dual Density CMEVA Midsole - For superb all-day cushioning whern you're hiking.